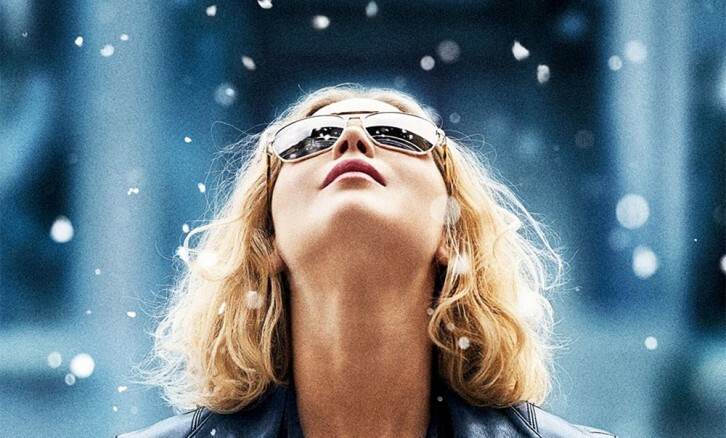 Joy had everything to become a successful movie: great actors, an extraordinary story and a beautiful setting. Our challenge was to convince the younger target audience to go watch the movie. So we brought our content to the place we knew we would find these youngsters. View our Joy Snapchat Story and its Making Of! Joy had a very broad target audience. The 25+ females were already convinced, but how do we attract the 16-24 year olds? Snapchat! We created a Snapchat story containing all the convincing elements of the movie: the actors, the story, the setting. In 24 hours, we reached over 8100 organic views. The movie was all about inventing, crafting and drawing. To add this element to our story, we created fully handmade and -written content. All it took? Some craft materials, a smartphone and a strictly casted hand.